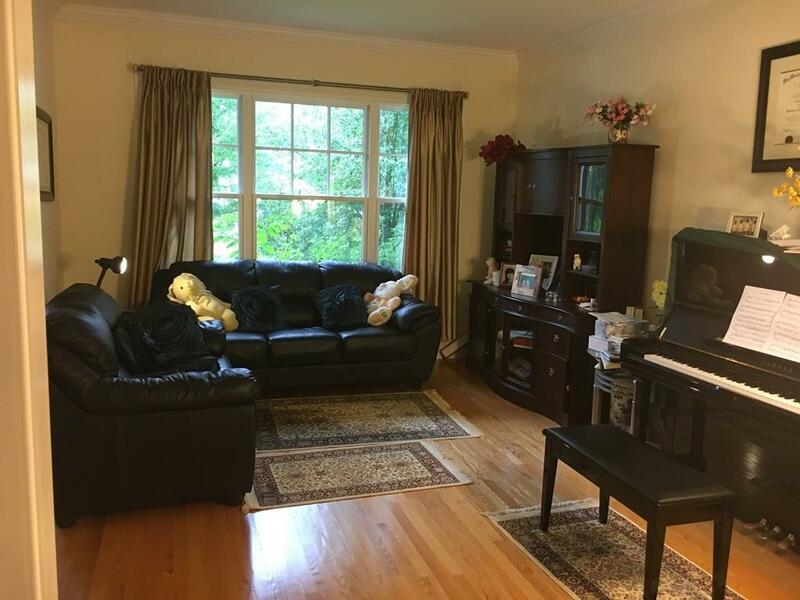 Sited in a desirable young development, this handsome, well designed Colonial has everything you are looking for; a bright, open floor plan with the perfect balance of formal and family living spaces. 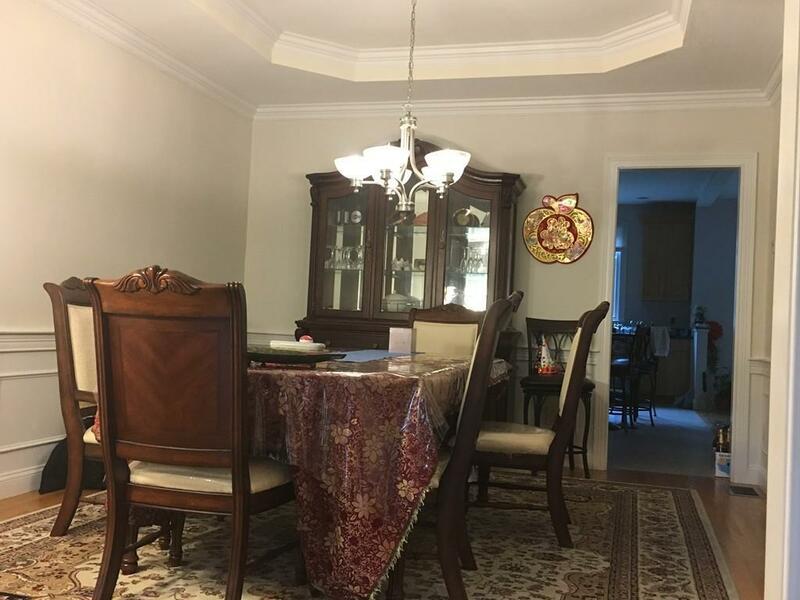 The 1st floor offers a formal living room that opens to a large dining room w. a beautiful tray ceiling. 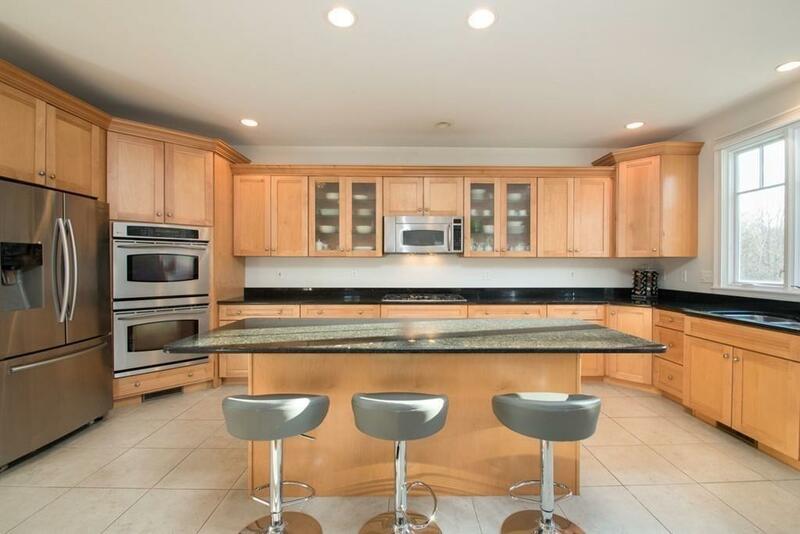 In the back of this home, the sun-filled, maple & granite kitchen has a large center island, plenty of cabinetry, stainless steel appliances, and seamlessly transitions into the large fireplaced family room. 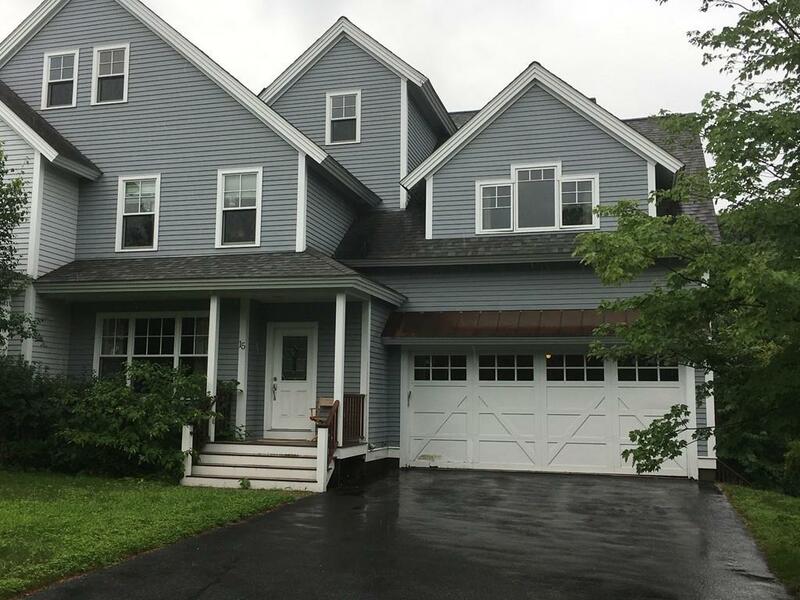 On the 2nd floor find four large bedrooms, including a beautiful master suite, an extra bonus room & three full bathrooms. The 3rd floor space is partially finished & has the potential to be further expanded. This home also has a recently finished, walk out lower level that accesses a private back deck & a path to tennis courts and the bike trail. Pair all of these amenities with a 2 car, attached garage on a cul-de-sac near commuter routes, and you have found your perfect home! Listing courtesy of Hong Zheng of Hmw Real Estate, Llc. Listing provided courtesy of Hong Zheng of Hmw Real Estate, Llc.